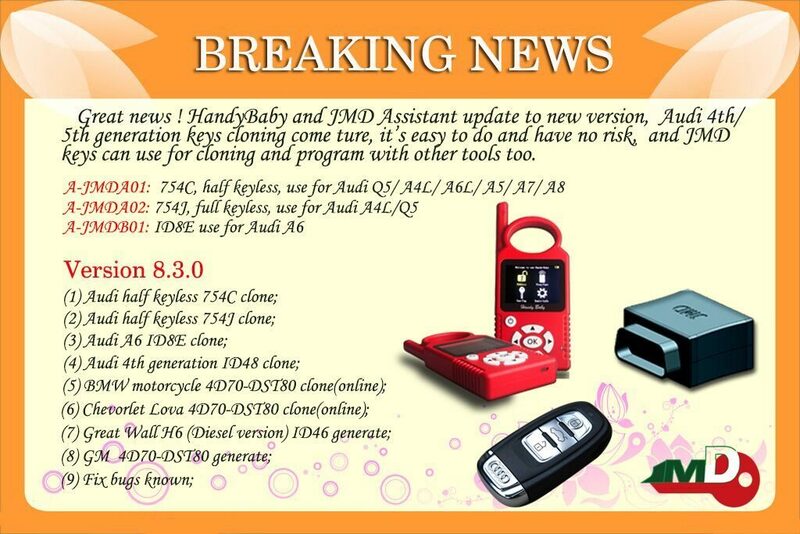 Handy Baby Hand-held Car Key Copy Auto Key Programmer update to version 8.3.0! Audi 4th/5th generation keys cloning come true, it’s easy to do and have no risk, and JMD keys can use for cloning and program with other tools too. 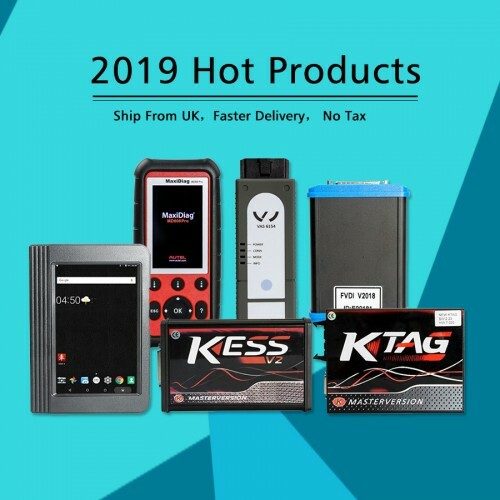 This entry was posted on August 15, 2017, in car key programmer. Bookmark the permalink.